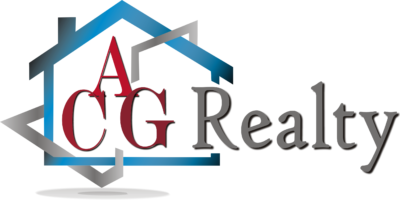 Why ACG Realty? It is our culture of collaboration, integrity and support. ACG Realty agents chose those words to describe what they value most about the company they built. Our intention is never to have the greatest number of agents, just the most dedicated. We are looking for those professionals operating with the highest level of integrity who seek a community of like-minded colleagues looking to do their best by their clients. Interested in joining the team? To apply, please email jobs@acg-realty.com.